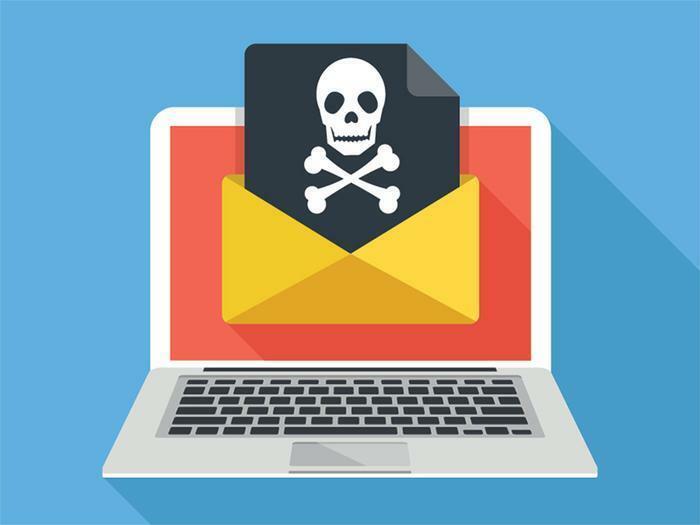 A global ransomeware attack is hitting hospitals, utilities, shipping companies and others, with reports of more than 45,000 attacks in 74 countries so far. The number was still climbing Friday afternoon as the attacks rolled out across the world. Russia was thought to be the hardest hit, followed by Ukraine, India, Taiwan and Tajikistan, according to the security firm Kaspersky. The U.K., Spain and the United States have also had some hits but not yet on the massive scale seen elsewhere. Non-emergency cases were being turned away from hospitals in the United Kingdom and Spain's largest telecommunications company was struggling to recover from the attack, reports from those countries said. FedEx was perhaps the largest U.S.-based target, according to early reports. “Like many other companies, FedEx is experiencing interference with some of our Windows-based systems caused by malware. We are implementing remediation steps as quickly as possible,” the company said. The attack is pretty much a classic ransomware ploy, differentiated mostly by its gigantic scale. A message takes over the computer screen, informing users that their files have been encrypted and will stay that way unless the recipient forks over a Bitcoin payment to an anonymous address. The ransom message seen by many users. 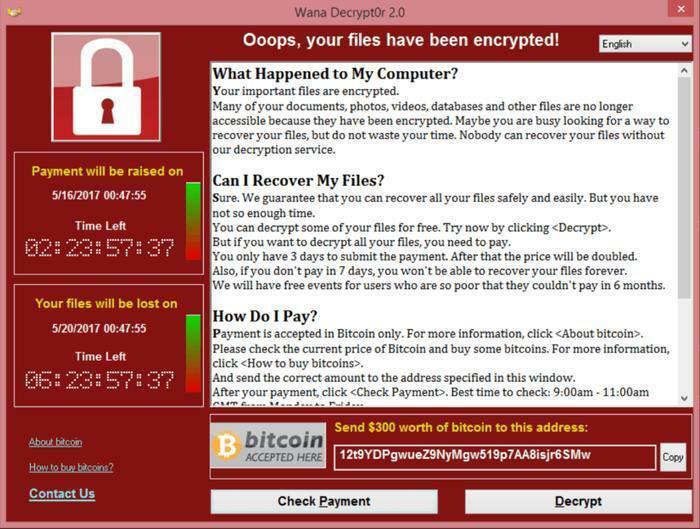 One well-known piece of ransomware is called WannaCry. It exploits a known vulnerability in Microsoft Windows called EternalBlue, something supposedly developed by the U.S. National Security Agency (NSA), as revealed in a hack a few weeks ago. Microsoft recently released a patch that closes the vulnerability but businesses tend to wait longer to install updates than home users so the fear is that many businesses and institutions will fall victim to the massive attack, which apparently does not affect Mac or Linux systems. It's a good idea for all computer users to update their systems immediately, or to shut them down until they're able to do so.